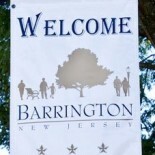 As part of a broad effort across several counties, Barrington Borough Council identified flooding as the top hazard in the municipality, followed by high wind and severe summer and winter weather. The document, part of the Hazard Mitigation Plan being updated to maintain eligibility for federal grants and ensure cooperation to reduce risk, ranks dam failure, drought, earthquake, extreme temperature (hot and cold) and wildfire as low priorities and lists coastal erosion and sea-level rise, geologic hazards and levee failure as not applicable. Flooding at Chesterfield and Nassau roads in Barrington. Improve drainage on Austin Avenue, Davis Road and East Atlantic Avenue. Upgrade storm water runoff management systems located at Princeton and Whitman Drive, Chesterfield Road, Tavistock Boulevard and Nassau Drive and Barrington and Albany Avenue. Upgrade and improve culvert along Trenton Street and Third Avenue. Install backup power generator at Department of Public Works, Avon School, Woodland School. 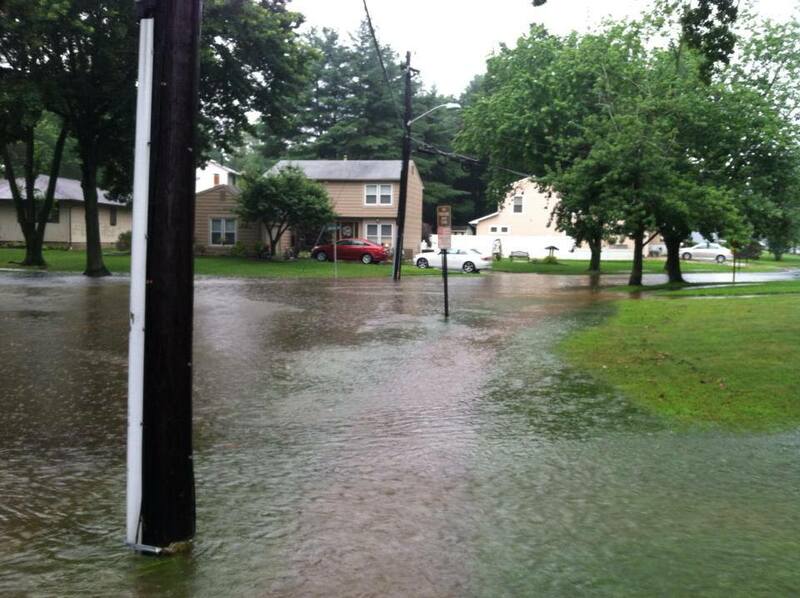 This entry was posted on January 9, 2015 by Barrington Bulletin in Borough Hall, Safety and tagged flood, flooding.